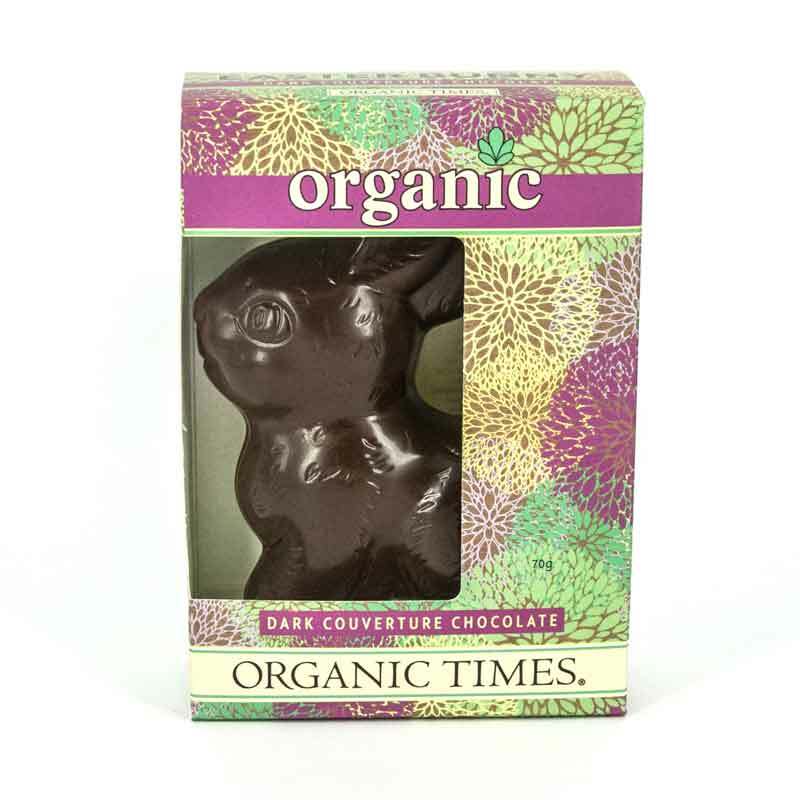 Made without dairy our Dark Chocolate Easter range is VEGAN-FRIENDLY! 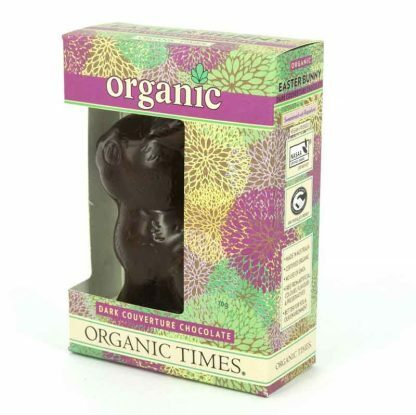 Decadently smooth, semi-sweet melt-in-your-mouth dark chocolate. 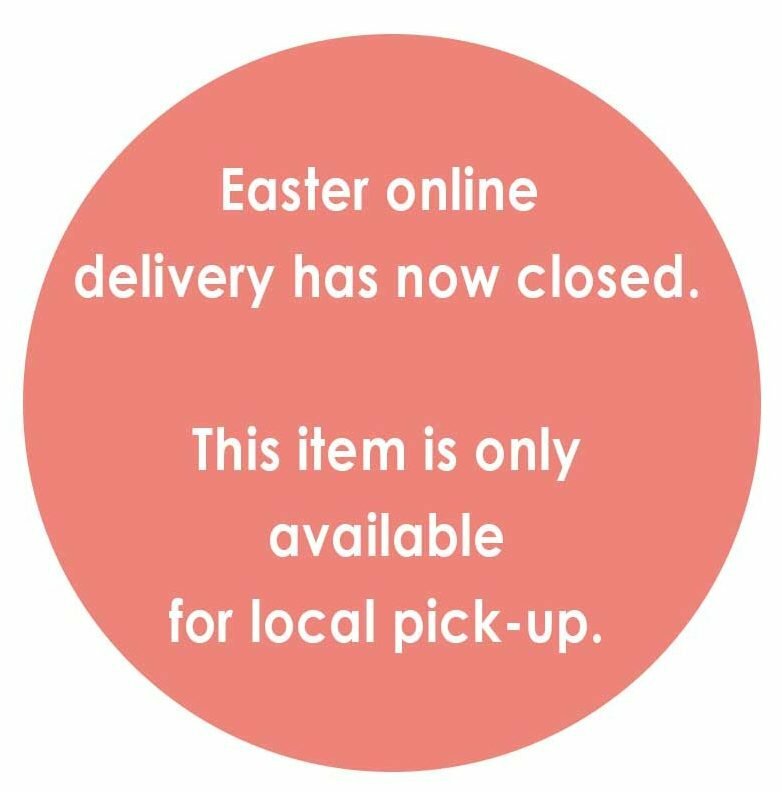 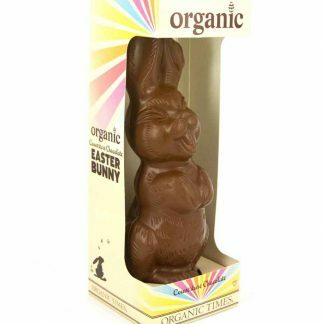 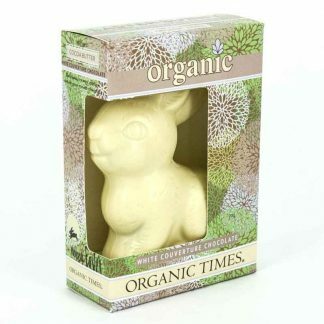 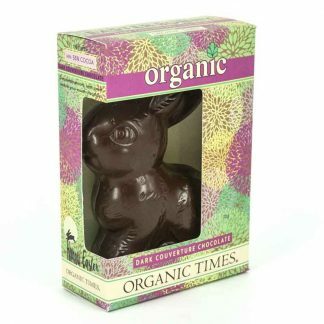 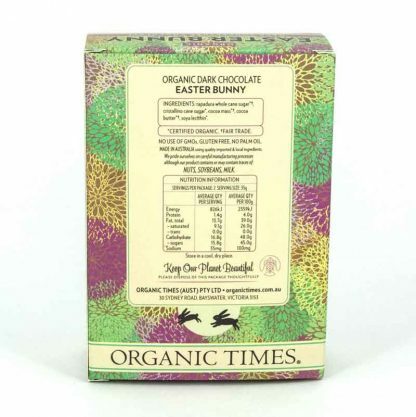 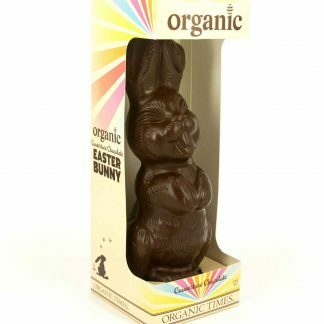 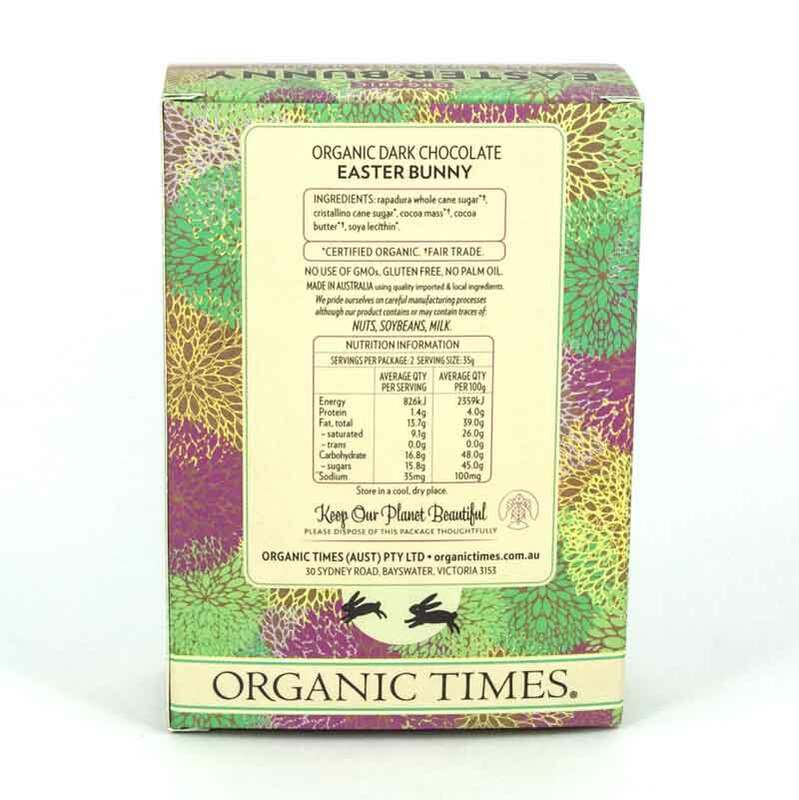 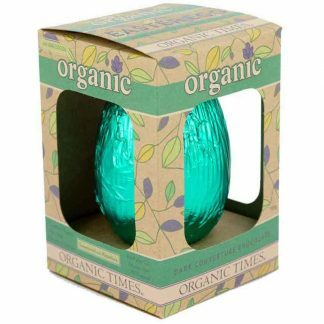 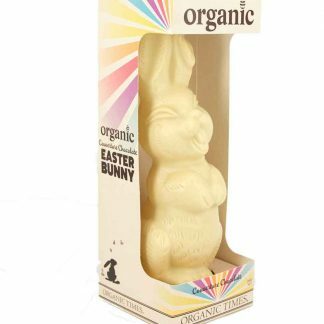 Organic Times Dark Chocolate Easter Bunnies are made in Australia, using the finest organic & fair-trade ingredients.